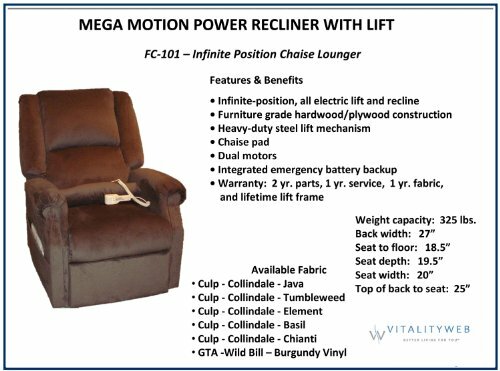 This innovative and stylish lifting recliner is available in six different colors; brandy, fawn, navy, chocolate, sage, and chestnut. 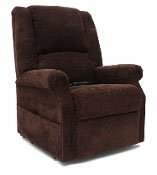 The chestnut design is vinyl, while the others feature polyester fabric upholstery. 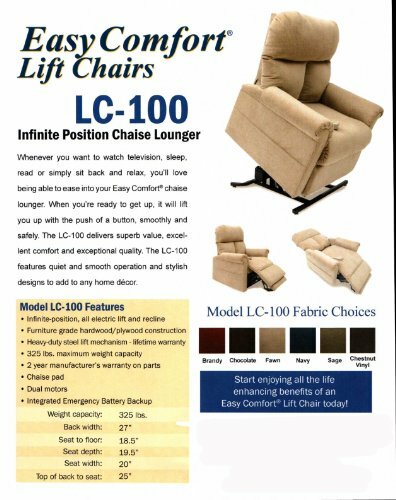 This comfortable chair is a great recliner/chaise lounger, which can be used as a simple lounge chair or folded out to be a comfortable recliner. 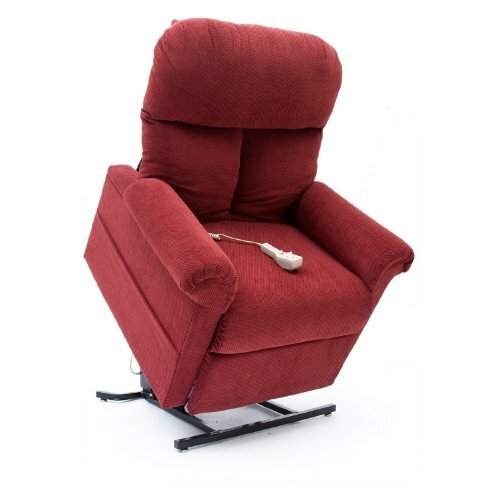 The ability to raise and lower the seat makes it a good choice for elderly people who struggle to get in and out of other chairs because of their height. 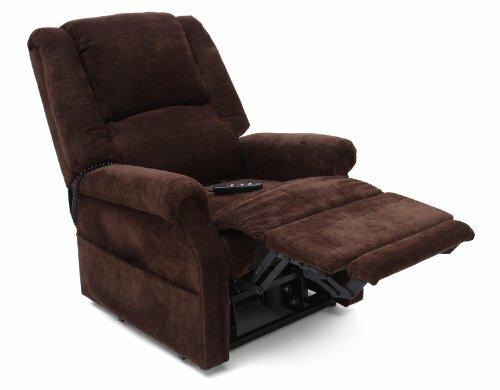 The fold-out footrest offers maximum comfort, and the recline feature makes the chair perfect for reading, watching TV, and even sleeping in. 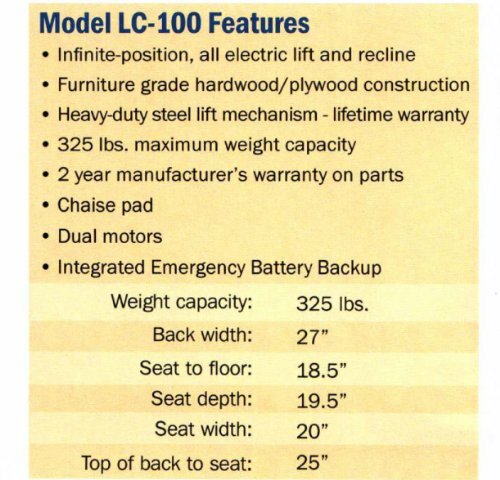 The chair is fairly compact, and the seat cushion is slightly hard so some people may want to use an extra cushion when the chair is not in fully-reclined mode. 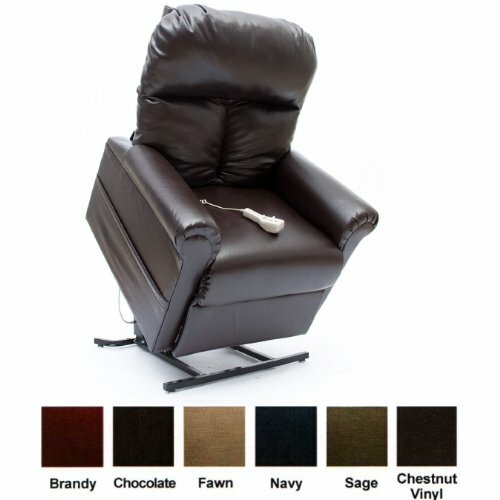 The chair comes with a remote control which has two buttons, however, the buttons are a little confusing. 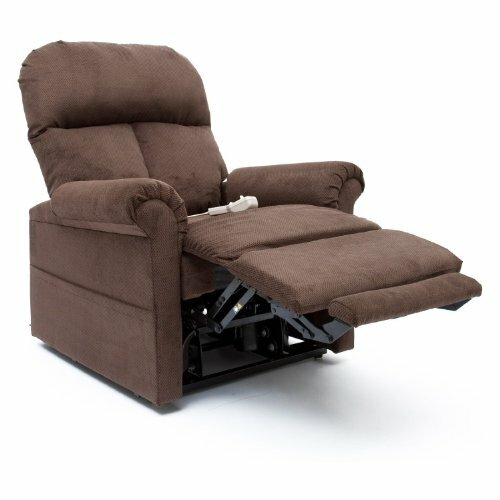 One button is used to select whether you are controlling the back or the lift and legs, while the other is then used to raise or lower the selected mechanism. This control method is slightly counter-intuitive for many people, and it may take a while for some older people to get used to operating it. Once you are used to it, however, the fact that you can independently operate the legs and the seat back can be quite a nice feature. 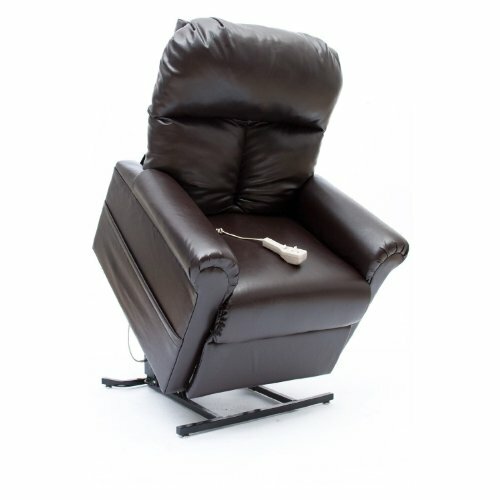 It allows people to elevate their legs without using the recliner, which can be good for those who are suffering from edema or other similar medical issues. 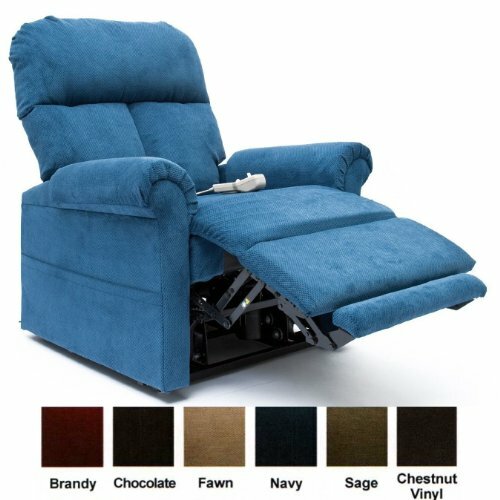 The heat and massage features of the chair are a welcome addition, especially at this price point. 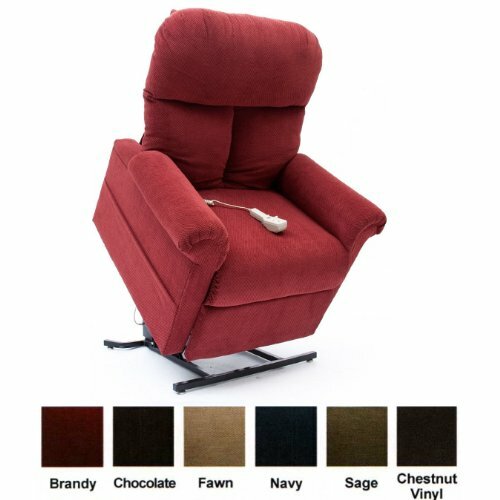 Many seniors enjoy the heat feature because it means that if they’re not comfortable in bed with their electric blanket, they can move to the recliner to sleep in a different position, while still enjoying the extra warmth. The massage feature is also handy, although it is, unfortunately a timed massage. It’s not possible to stop it at will, and this may frustrate some people. 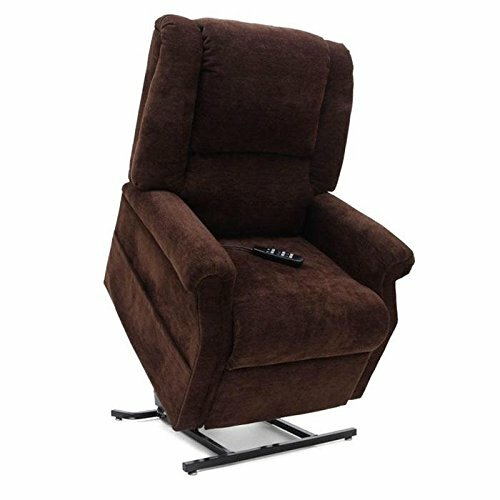 Overall, however, it’s a great chair that is comfortable and durable. It weighs 125lbs, which means that it’s a little bulky to move around. It is a good idea to choose the in-home delivery if you are not confident in your ability to move a heavy load. 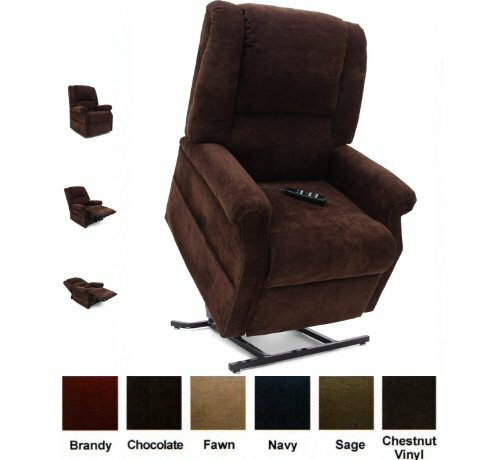 The chair is easy to set up once it is in your living room.